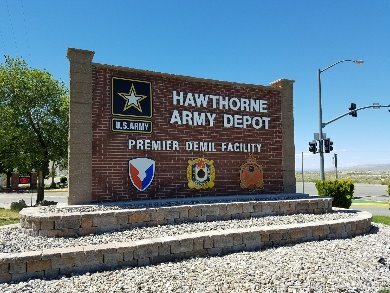 The new Hawthorne Technology and Industry Center hosted by the Hawthorne Army Depot is the largest Certified Economic Development Site in the United States with 16,800 acres. This innovative way to partner with the military and lease excess industrial space offers companies assets seldom available anywhere. It offers companies that need a lot of ground to stretch out in or that for whatever reasons need a larger footprint, to have that footprint. On the base are existing structures available for reuse for industrial purposes 3000 square feet and 5000 square foot bunkers for storage and 10,000 square foot warehouses available for manufacturing and storage. This site offers the research and development companies isolation, privacy and security. This great new technology center is already home to the Naval Underwater Warfare Center, another tenant is Pyro-Spectacular, several drone development companies now call this their testing facility. The opportunity for growth is unlimited. The security is exceptional. The location offers rail, water, space, excellent location 8 hours from any west coast market, and has existing structures which can be uses as they stand, or remodeled to suit your chosen use for the structures. 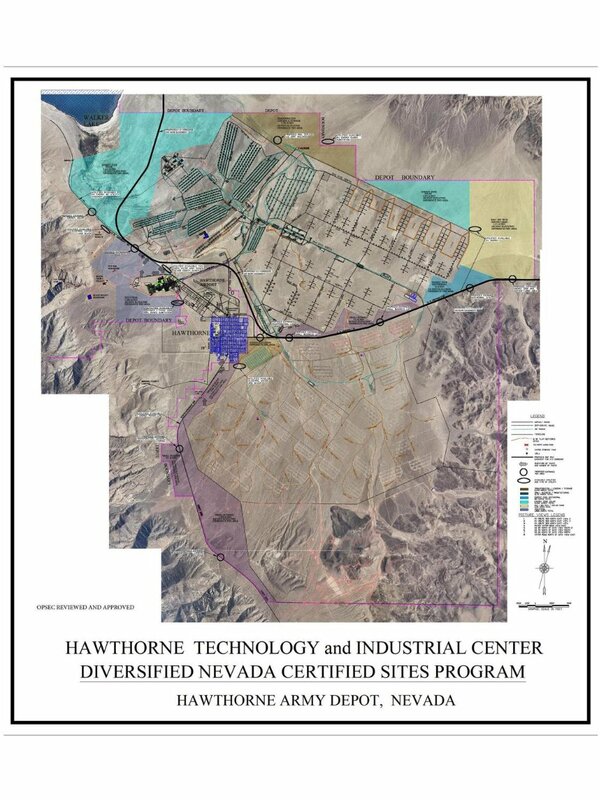 To access the new industrial center, contact Shelley Hartmann at 775-945 5896, cell 775 962 1898, email shelley.hartmann@icloud.com or visit our office on 950 E Street, Hawthorne, Nevada 89415. We are located in the Historic USO building on main street.